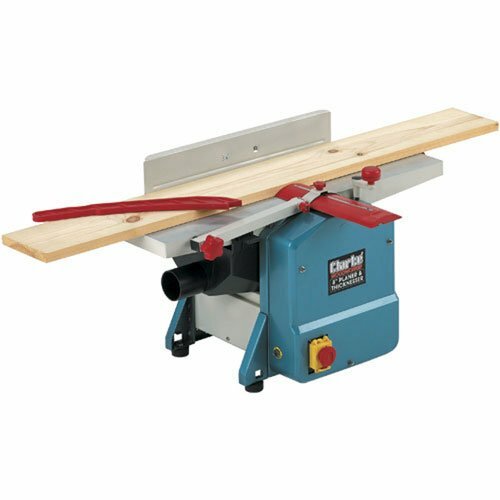 Clarkes top quality Planer Thicknesser is ideal for the DIY enthusiast or home hobbyist. This 204mm wide version not only smoothes flat most types of hard, soft & processed timbers - leaving them free of rough patches and burrs - its also sizes timber so its' straight, compact & true. And for real convenience, the CPT800 is compact and unobtrusive - ideal for bench-top use in the home workshop.